Good afternoon, i have a question about the form of your theme. 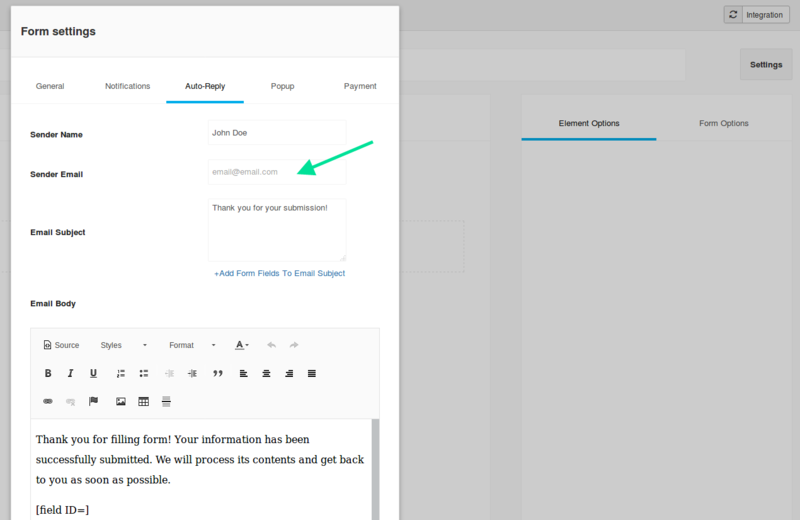 if its posible change the mail that the form send to the clients. i make trys and i obserb than the form send mails whit this mail. i dont wanna change panel admin mails, because we are admin of the site, and there is no relation whit email client.